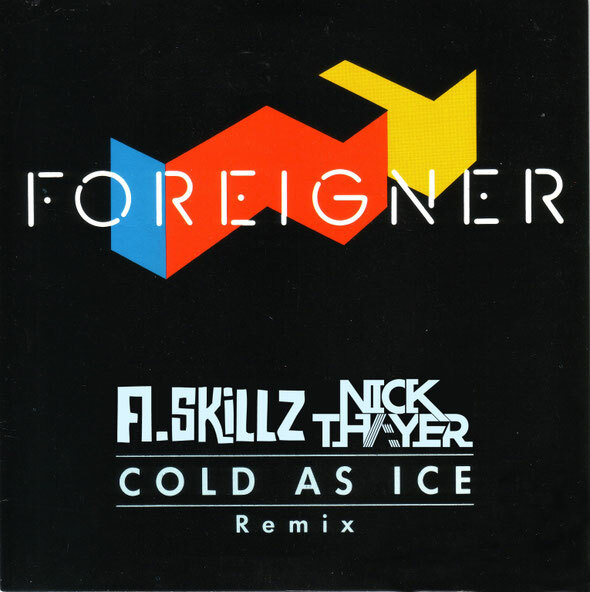 Two of bass music’s biggest global artists and most famed remixers, A.Skillz and Nick Thayer, have joined musical forces on what is lookin to be one of the summer’s biggest bootlegs, ‘Cold As Ice’. Now, you can grab the download for free! A legendary track in its own right, the guys have added a large dose of calculated bass, some well placed drums and a heavy coating of their signature styles to the mix, and the resulting few minutes are already causing quite a bit of hype across the internet. Get it on the link below.